Most of Frisco, Texas residents are transplants from different cities across the country. With the real estate in such an affordable price, Frisco, Texas has been one of the top choices of many who may plan to relocate to the Dallas metroplex. 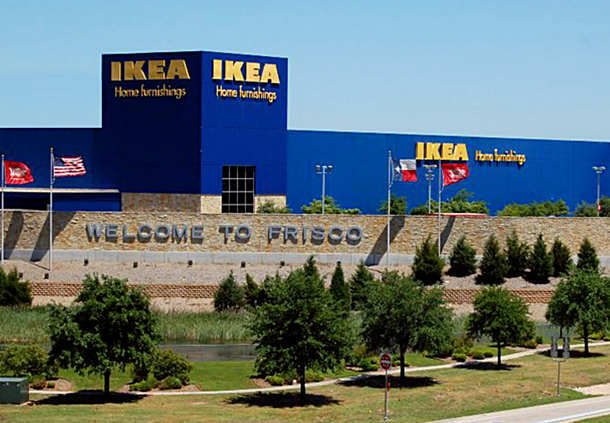 Frisco is 25 miles north of Dallas and approximately 30 minutes drive from the DFW airport. Located conveniently with major freeways from the rest of the metroplex. We have the North Texas Dallas Tollway and State Highway that go through Frisco, Texas. Most residents relocate to Frisco, Texas because of jobs. Plano, Texas, just south of Frisco is home to many large corporations such as Frito-Lay, Pepsi Bottling, Liberty Mutual, Toyota, Fujitsu, Erickson, Bank of America formerly known as Countrywide, Computer Associates and McAfee. In Frisco, T-Mobile, IKEA, NBC Telemundo 29 are homes for some major corporations. 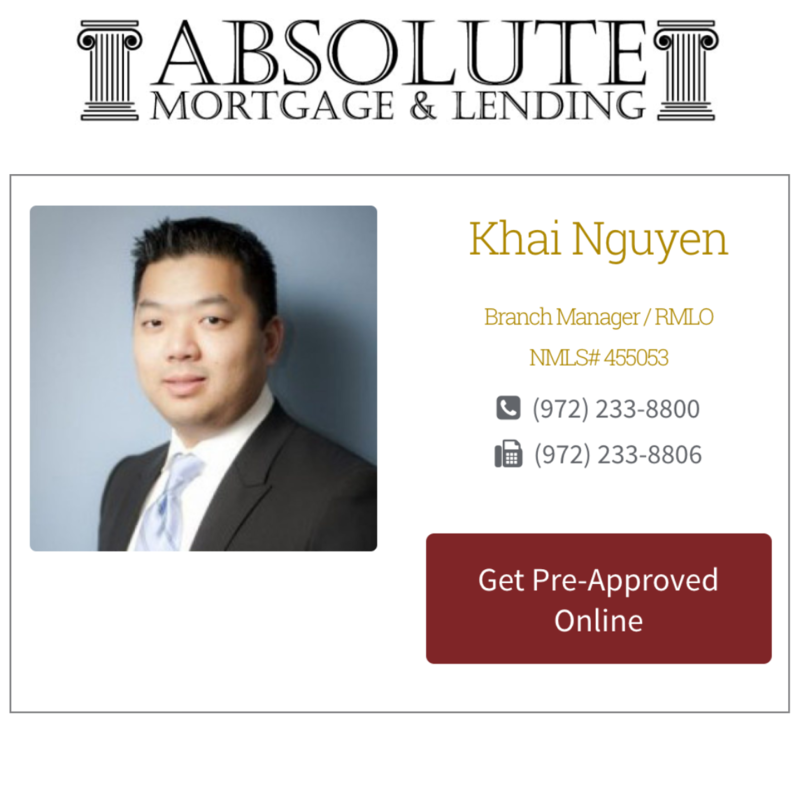 Hence, many professionals choose to live around the Plano, Frisco, McKinney and Allen areas. 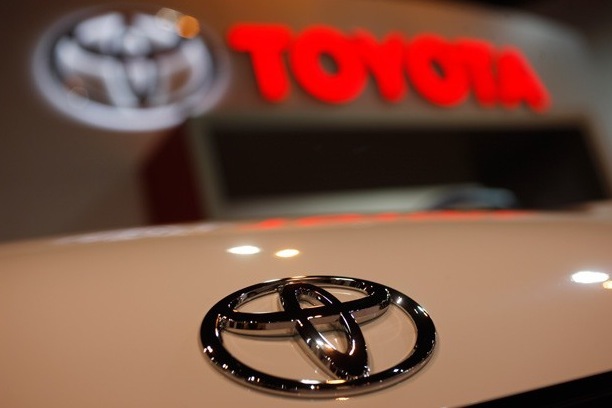 Depending on your price ranges, you can find homes all around these big corporations. Frisco, Texas becomes one of their top choices because of the floor plans, home features, master-planned communities and value for their money. 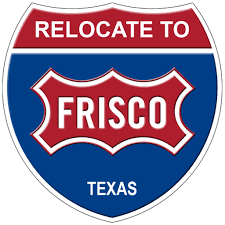 Whether you are looking for a new home, resale, or apartment home, moving to Frisco can be made easy. You'll find that the number of offenses in Frisco, Texas averages 49% lower than the rest of Texas while the rate of offense on a national scale is 42% less, a great reason to transition to Frisco, Texas. The occurrence of violent crime in Frisco, Texas is 78% lower than the average rate in Texas and 76% lower than the rest of the nation. Similarly, statutory offenses involving property stands 45% lower than the remainder of the state of Texas and 37% lower than the national average. Both of these statistics relate to how safe residents and businesses are while performing everyday activities in the Frisco area. Our public school system has also been one of the strong reasons why people buy real estate in our Frisco, Texas areas. When comparing the public education systems with the rest of the country, our Frisco, Plano, Allen, and McKinney school districts are competitive enough as the private school systems. Frisco Independent School District (Frisco ISD) schools are ranked top 10% in Texas. We keep our student-teacher ratio low so that students are given the proper attention to the quality education systems of choice. School children are not just numbers in our schools. Our teachers know their students and their families, often work late after school hours to update parents on the school children's school progress long enough the Parent-Teacher meetings. School children start at age 6 in Kindergarten through 6th Grade in Elementary school, 7th and 8th grades in Middle School and 9-12th for high schools. Frisco ISD along with YMCA and other academic service providers offer a combination of after-school programs on the Elementary campus grounds. Parents and children have a large selection to choose from, Spanish, chess, art lessons, hands-on science programs, and strings musical programs. The Frisco ISD works hard in selecting the best to offer great enrichment programs for our young minds. Also, the Frisco ISD has a special education for children ages 3 through 21. Again, many families move to the Frisco, Texas areas to utilize their program that they would otherwise not be able to afford in their current homes. Frisco, Texas also has private education systems. Most of these schools are Christian schools: Legacy Christian Academy is the largest private school in Frisco. Legacy Christian Academy offers pre-kindergarten through 12th-grade educational courses. If you need full-time daycare while you work, Frisco offers plenty of options. The "better" ones have a waiting list, so plan ahead for enrollment. These daycare centers provide bus services to shuffle school-aged children to their facilities after school also. Frisco did not forget the college education also. Frisco is home to the Preston Ridge campus of the Collin County Community College. Just a few miles away, Plano is also home to the Southern Methodist University (SMU) Plano campus as well as the University of Dallas. 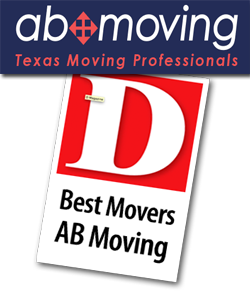 If education is a huge factor for the reason of your move, Frisco will be a good reason to relocate to, including all that is described here in this article. Frisco is a suburb that has recently (within the past decade) undergone a massive expansion. As of February 1, 2017, Frisco has a population of 161,170. Current stats show that the median age is 37 years. Frisco is predominantly white (86%), 11% Hispanic, 3% African-American, 2% Asian and the remaining may include Native Americans and other races. 71% of the Frisco population are married couples typically with two children. The median age is 31. The median income for Frisco, Texas residents are over $93,000, and approximately 3% of the population lives below the poverty line. Conservative family people primarily dominate Frisco. Our southern hospitality will leave you feeling like you are a part of Frisco community. Approximately 70% of Frisco residents consider themselves Republicans and Christians. You can find a range of church denominations to non-denominational ones. Frisco has one Catholic church - St. Francis. 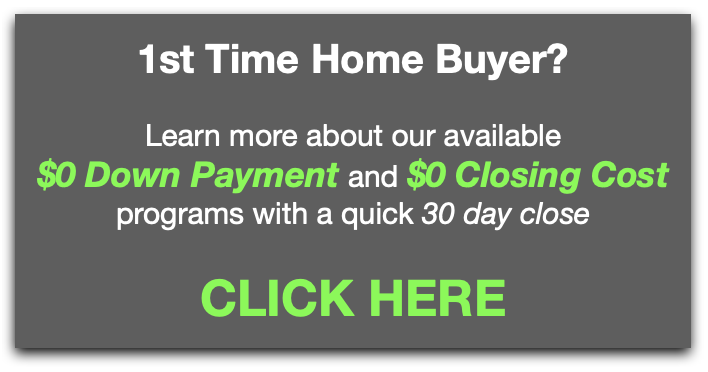 The most important word in real estate. Frisco's proximity to Dallas has much to offer yet it's far away from the "big city." Along with Preston Road, you can find the restaurant haven for food enthusiasts. Selections of fast food chains such as Steak and Shake, McDonald's, Chik-fil-a, Burger King, Whataburger, Einstein Brothers, Taco Bell, Taco Bueno and Cici's Pizza Buffet are available. Even restaurant chains such as Red Lobster, Olive Garden, Panda Express, California Kitchen Pizza, Cheesecake Factory, Dave & Buster's, Fuddruckers and Chipotle are easily accessible. Family style restaurants such as Randy's Steakhouse, Manny's Tex-Mex Grill, Best Thai, Asiana Bistro, Jin-Beh sushi, Fadi's Mediterranean Grill, Babe's Chicken and Randy White's BBQ are also within town limits. Hungry yet? There are a lot of things to do. Stonebriar Shopping Mall is the largest mall in North Texas. Its anchor tenants are Dillard's, Macy's, Nordstrom, JCPenney's and Sears. AMC 24 Theater occupies the third level of the mall. Along the Preston Road, you will find specialty stores from Hobby Lobby's, Petsmart, JoAnn's, Lowes, Sherwin Williams Paint, and Frisco also house Sam Moon's - a costume jewelry and handbag store for the ladies. It's like Black-Friday shopping every Saturday. Frisco has 2 Super-Target stores with one that has the highest sales in Texas (Preston and SH 121). Frisco also has a Super-Walmart in West Frisco at the border of Frisco and Little Elm. Another Super-Walmart that serves Frisco and Plano residents on State Highway 121. There are five Lowes and Home Depot home improvement stores within driving distances from Frisco depending on where you live. Since the majority of Frisco, Texas city expansion happened over the past decade, most of the city planning and city ordinances are careful planning of city officials. 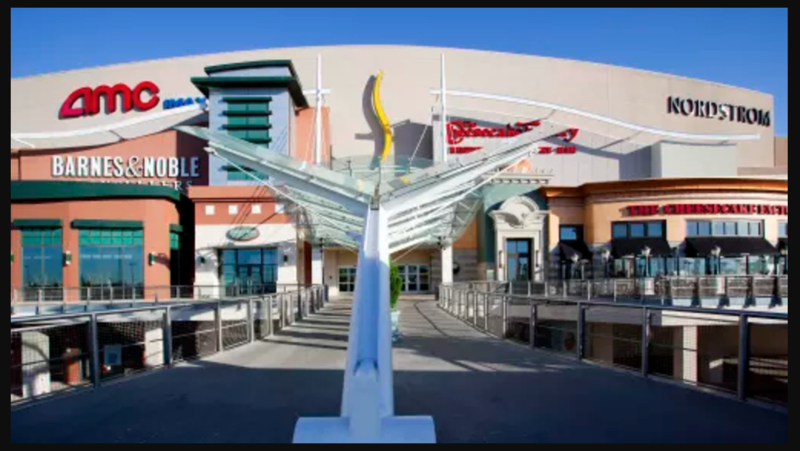 Most of Frisco, Texas commercial/ retail centers are "themed" and not a hodge podge of design. So, consistency in design is what you would observe. Buildings and city streets are very well-maintained and clean. Neighborhoods spend their resources on exterior community landscaping while the city displays native Texas plants on our medians. The City of Frisco offers a variety of 43 city parks and amenities totaling over 1,600 acres. As the desire for city parks grows, Frisco still owns over 700 acres of undeveloped land designated for city parks. There are two city-managed splashed parks: J.R. Newman Park located in the Waterford Falls community at Main Street and Teel Parkway and Shepherds Glen Park in Shepherd's Hill community at Coit and Rolater. 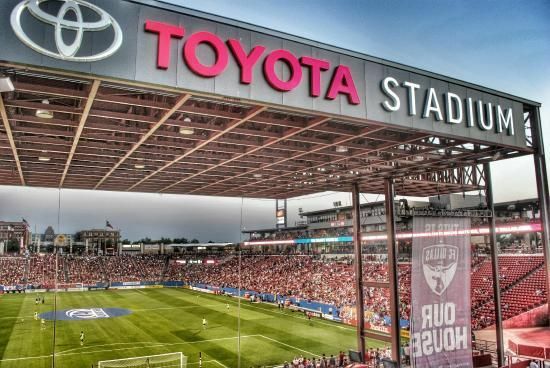 Frisco is home to some incredible sports venue for North Texas. From baseball, ice hockey, soccer, cycling, basketball, and golf, Frisco has much to offer the sports enthusiasts, and Frisco is huge on youth sports. 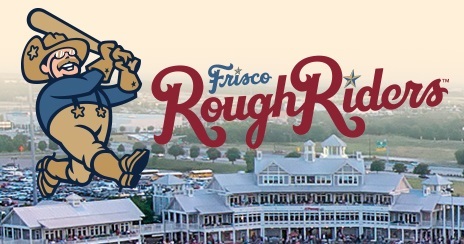 Frisco is home to the Frisco Roughriders at the Dr. Pepper Ballpark, FC Dallas at the Pizza Hut Park, Fieldhouse for basketball and NHL Dallas Stars training facility at Dream Center. If golf is your game, Frisco offers three public golf courses: Plantation Resort, Westin Stonebriar and the Trails of Frisco. Some home communities offer private memberships to their resident access golf courses such as Heritage Lakes and Willow Pond. Frisco has a Superdome - a world-class Olympic cycling haven for both professional and amateur cyclists. Frisco is the home of the Dallas Cowboys. 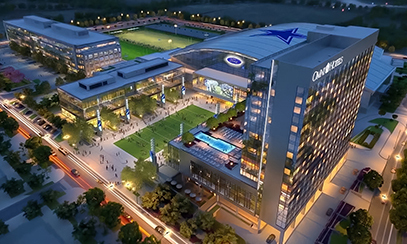 The Cowboys have their seasonal training facility housed in Frisco along the northeast intersection of Warren and The North Dallas Tollway. This indoor facility along with the associated retail and residential development is quickly becoming a major highlight for the city. 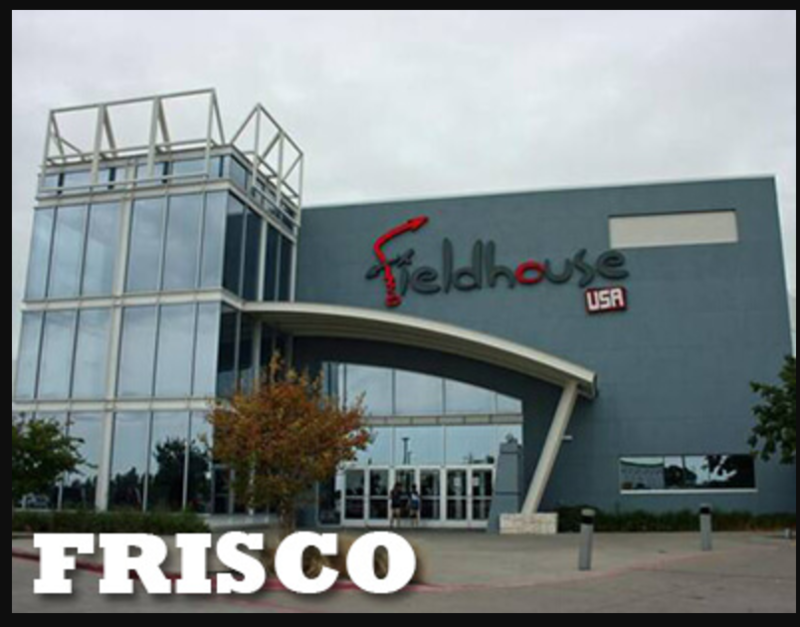 Frisco also offers Frisco Athletic Center off Preston Road and Wade. Frisco residents pay resident rates. It has two state-of-the-art gym fitness facilities, indoor and outdoor aquatic fun facility, two aerobics studios, basketball courts and Cafe in the facility. Childcare is available for children from 8 weeks old through 7 years. The Zone is a designated area for children from 8 through 12 years. This room has two foosball tables, pool table, ping pong, air hockey and Wii video games. It is the first Frisco Athletic Center. Upon Frisco's complete build-out, Frisco plans to have 4 of these facilities to service its residents. Frisco, Texas has the "milder" of the four seasons. We average two frigid weeks of Texas winter. We may have one or two days of icy conditions, not snow. Most people from different parts of the country who may be familiar with "winter snow" may not understand the full extent of our winter until they live here. In some Thanksgivings, we could wear shorts. In some Decembers, roses are still growing. The hottest month is July and the coldest month is January. Frisco, Texas gets approximately 18-20 inches of rain a year (Seattle gets 40 inches, and Phoenix gets 7 inches). We have a dry climate unlike the humidity like Houston. Because of this, we consider Frisco, Texas as one of the most beautiful mild climates with four seasons! If you love to be outdoors and enjoy exercising our awesome Frisco, Texas can let you do it pretty much all year round. Many people relocate to Frisco for several reasons. Some want to move closer to family, and now grandparents are picking up and moving closer to the children. Since real estate and standard of living in Frisco, Texas is relatively low in comparison to other regions of the country, retirees are on their list. Contact us today or call 469.644.7432 to learn more about the Frisco Community and Housing Market.